This Tasmanian sparkling wine is made from the classic Champagne varieties of pinot noir, chardonnay and pinot meunier. It’s a good wine, with aromatics of lemon and some toast. The palate is dry, with very racy acidity, lean lemon pith characters and a fine mousse. 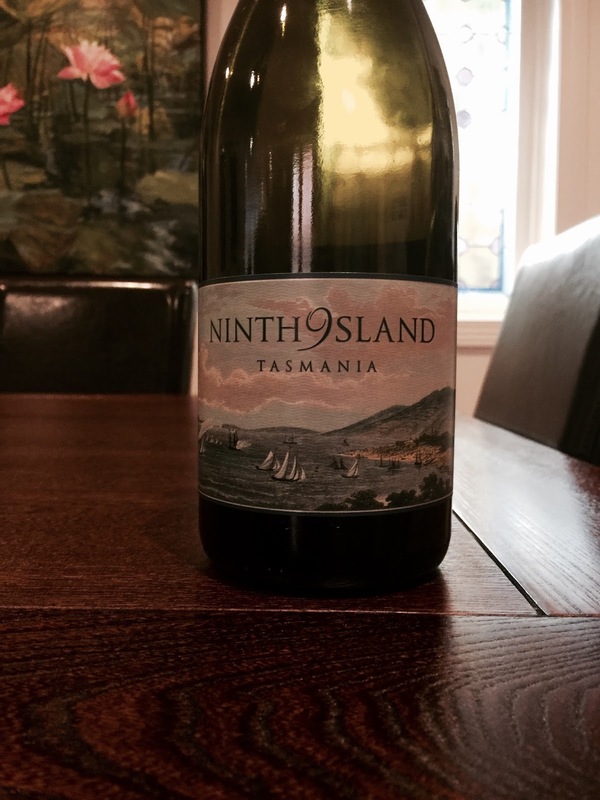 Another good Tasmanian sparkling wine.